Vertigo ($50) by Matthew Woodson is a 24”x36” hand numbered screen print limited to just 275 pieces. 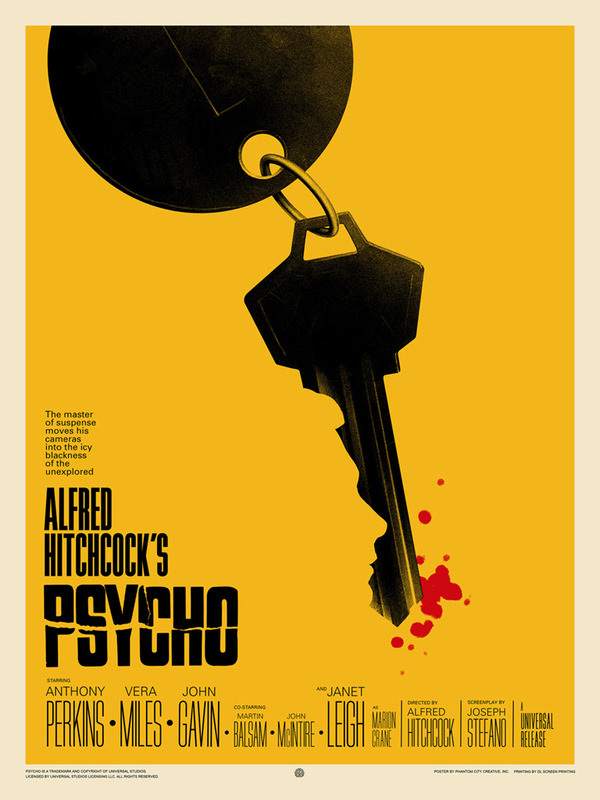 Psycho by Phantom City Creative is an 18”x24” hand numbered screen print. 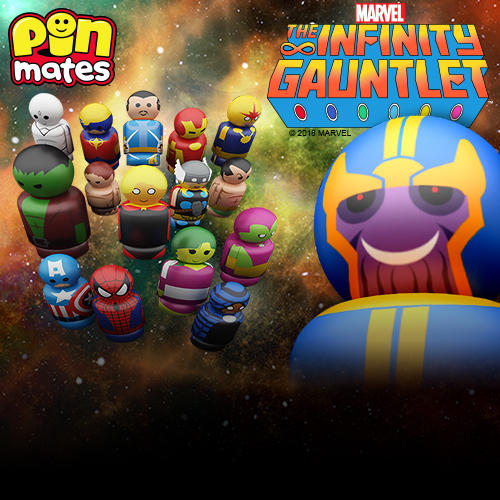 The Regular Edition is limited to 225 pieces and will retail for $50, while the Yellow Bloody Variant is limited to 125 pieces and will retail for $65. 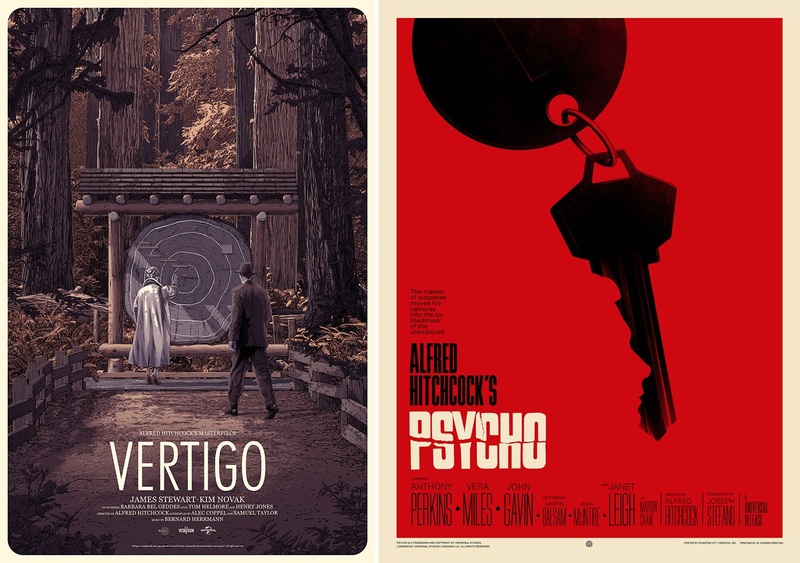 All three posters go on sale at a random time today, Tuesday, March 26th, at the Mondo online store.